Xbox 360 is known as one of the greatest video game console ever. It is the second gen. Xbox console developed by Microsoft and was the rival to Sony’s PlayStation 3. In term of sales Xbox 360 beat PlayStation by a good margin. Though now we have the Xbox One but still many gamers long for the Xbox 360 games. 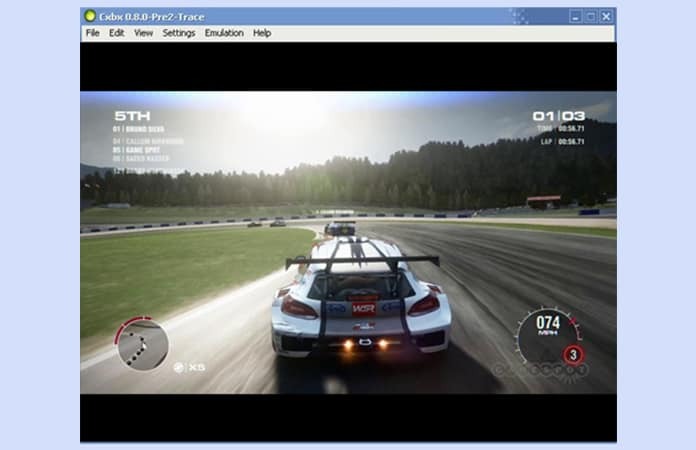 So you’re in luck as we have the best Xbox emulator for PC to play your favorite games. There are many Xbox 360 games that you can enjoy in your free time. This emulator does not limit to only Xbox 360 games, but you can also play Xbox classic games like Halo. Xbox 360 has always been a marvel of great games, but also known for the infamous red rings. A refresher course, if your Xbox 360 systems had the red rings, it means that you can say goodbye to it. As it would not allow to start the 360, therefore you have to buy a new one. Now if you have an old Xbox 360 that does not work, and want to experience it, the best alternative is to install the best Xbox emulator for PC. Do not need to buy a new Xbox 360. Or you can use the button below to get the Xenon emulator for Windows PC. Now, once you have downloaded the Xbox emulator from the above choice, you need to unzip the files and extract them to a folder. 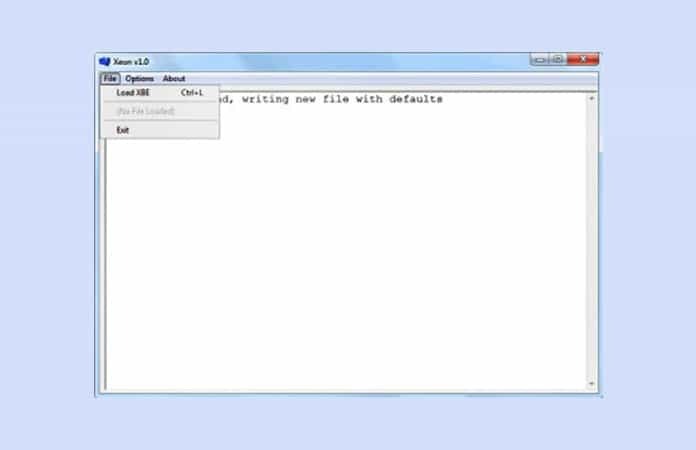 After extracting the Xbox emulator, you will have to execute the file. The emulator would ask for a game disk. 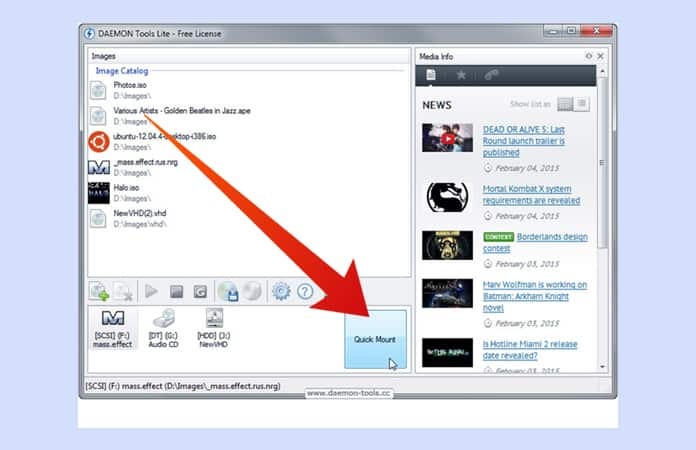 Now, you need to have Daemon tools installed on your PC and disc image in order to mount the game. Then the next step is to run the downloaded and extracted Xbox emulator. Then, you will load the game file into it. Now, be patient as it can time to load a game, it usually depends on the game resources. Finished! You have just successfully launched the game. Now just play the game on your home computer or laptop. 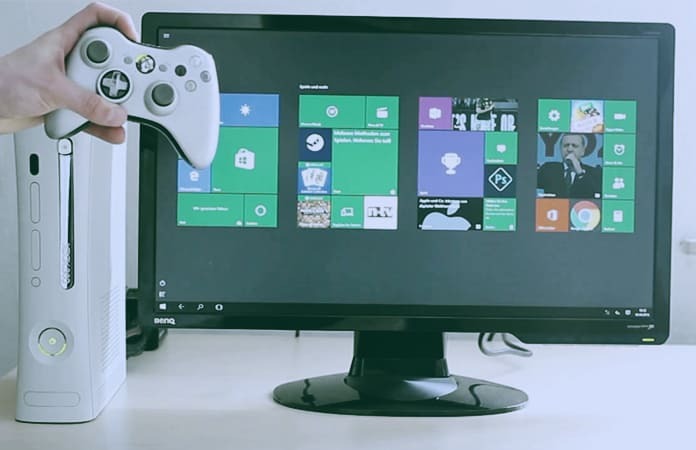 So it is that easy to play Xbox 360 games on your PC. If you cannot run the games make sure you have all the requirements you need to play Xbox 360 games. You probably need to have a graphics card installed in your system in order to play these games. Let us know in the comments below which are your favorite Xbox and Xbox 360 games? My favorite Xbox 360 game is Alan Wake.